One of the many reasons I love working with Lydia. Before the rest are awake, mom’s treat. 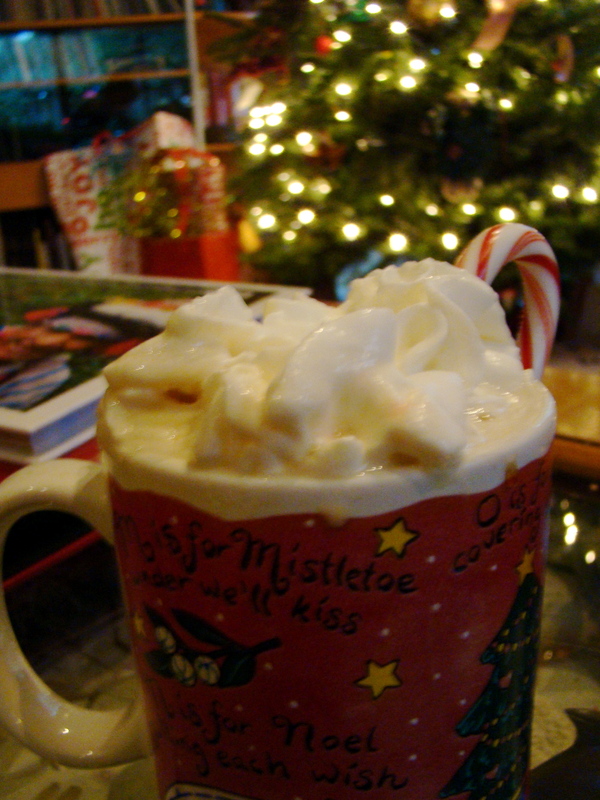 A little Kahlua, a candy cane, and for good measure a healthy heap of whipped cream. 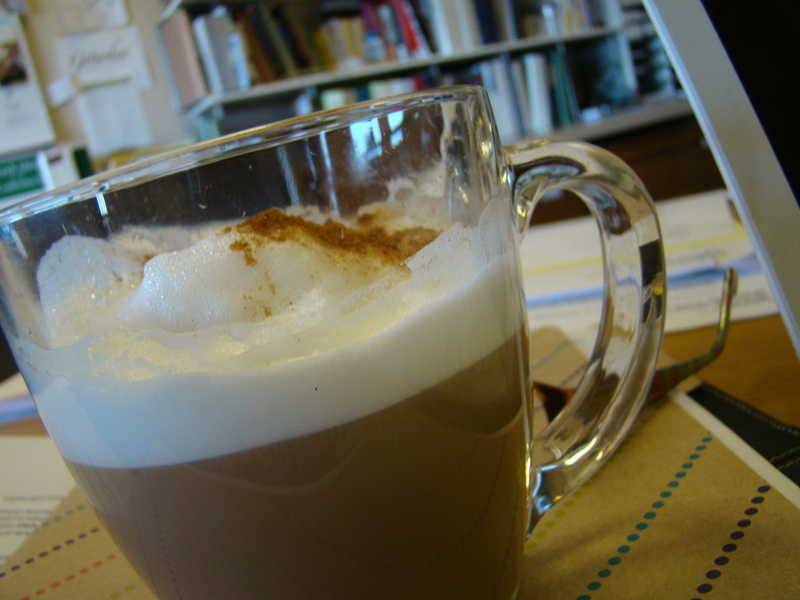 Oh, and coffee. Trader Joe’s Wintry Blend. Most judge a museum by the collections. I love art, but love cafes even more. Crocker Art Museum, Sacramento CA.